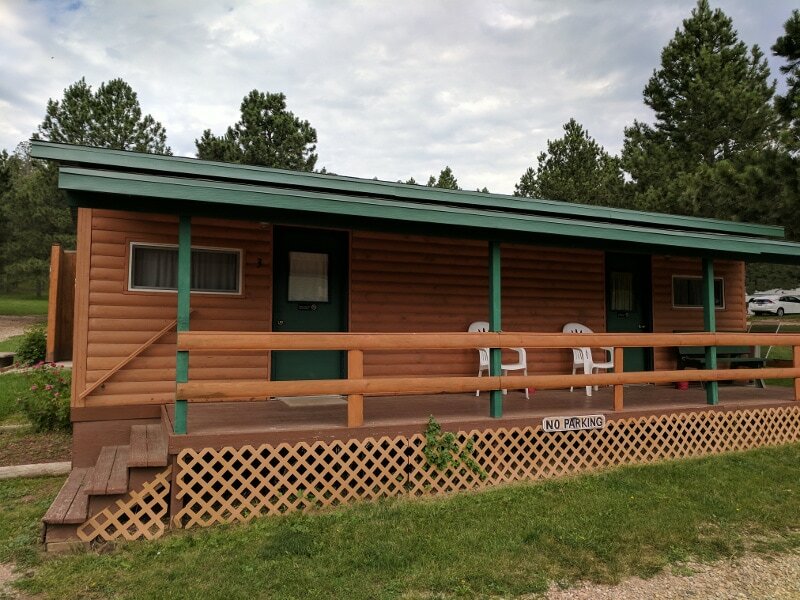 Here at Rush No More we strive to provide the best experience you can find in the Black Hills & Sturgis, SD area! 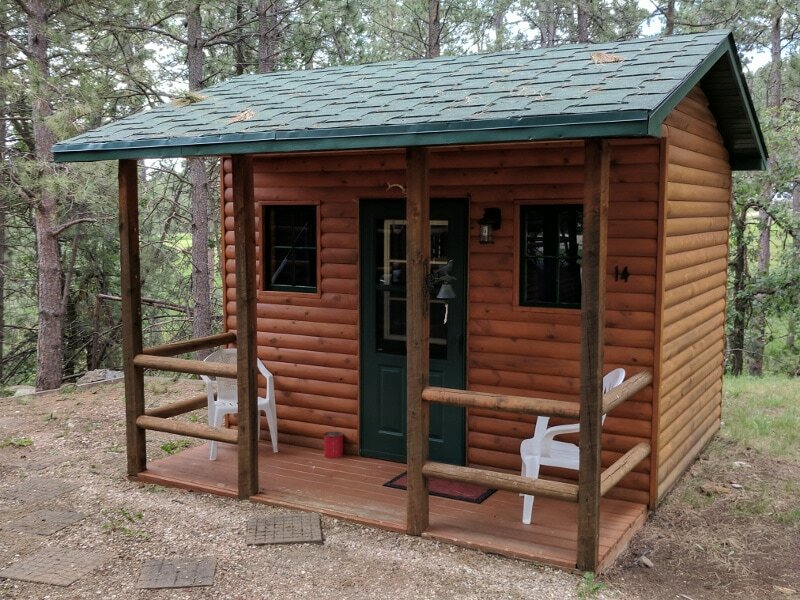 We proudly provide you with a wide variety of cabin styles and sizes, for almost any budget, that will satisfy even the most distinguished traveler. 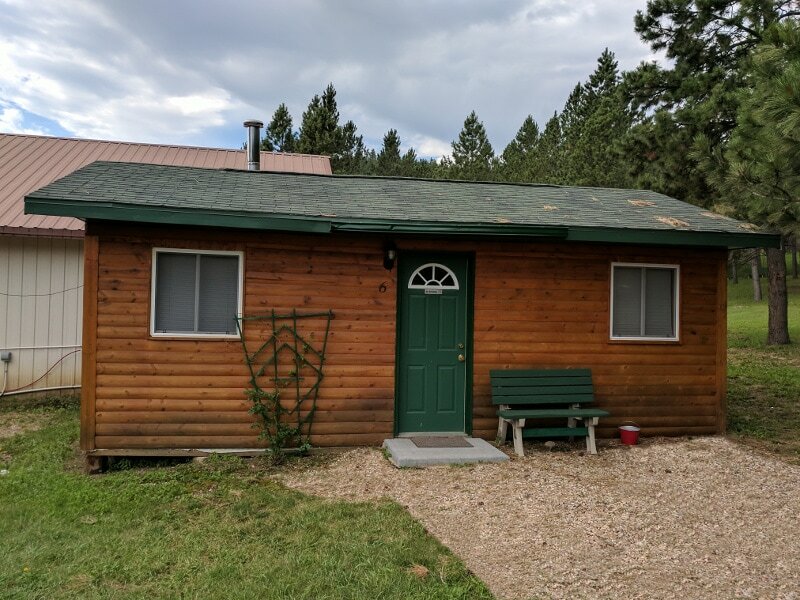 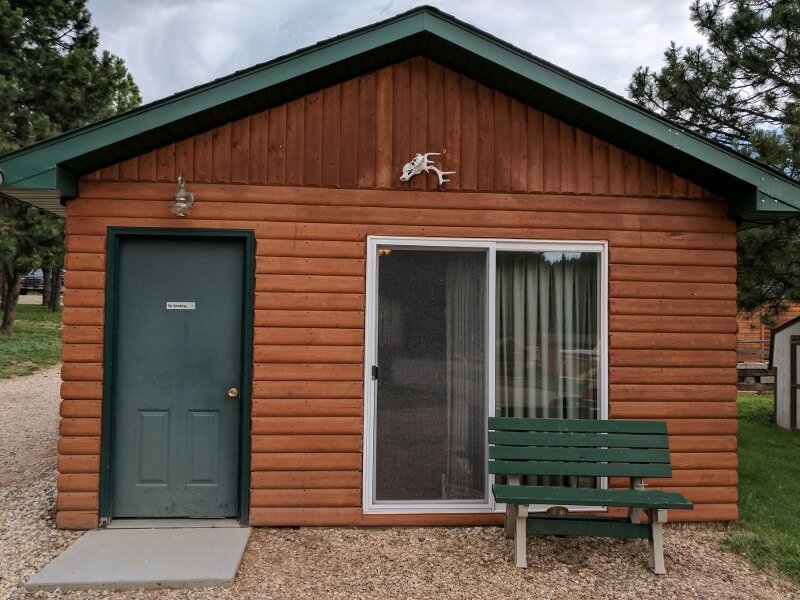 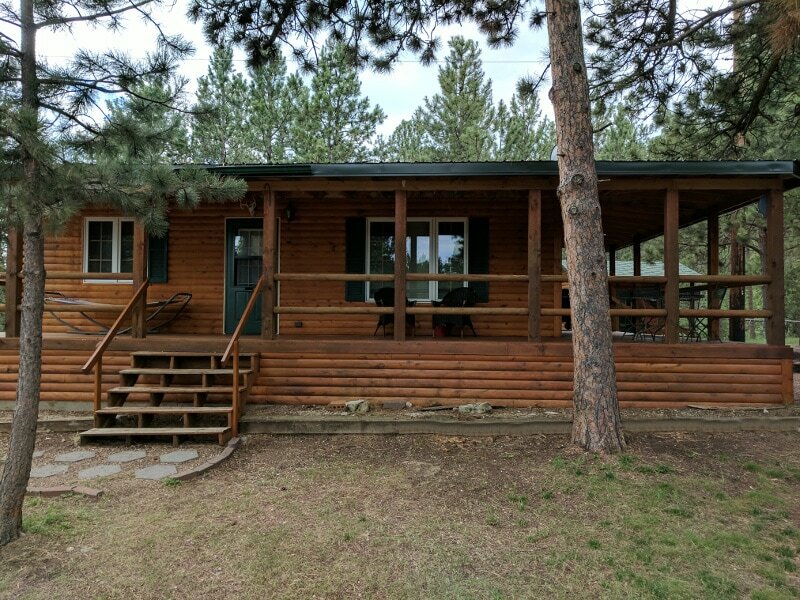 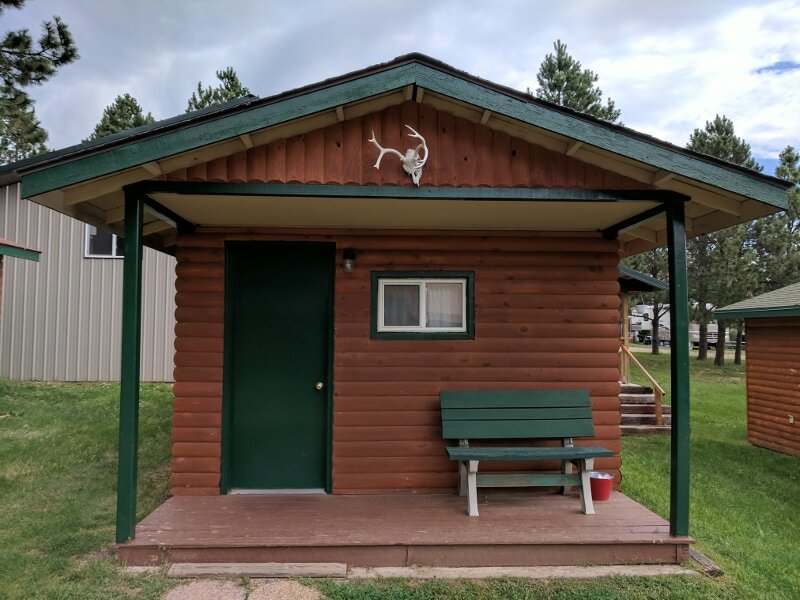 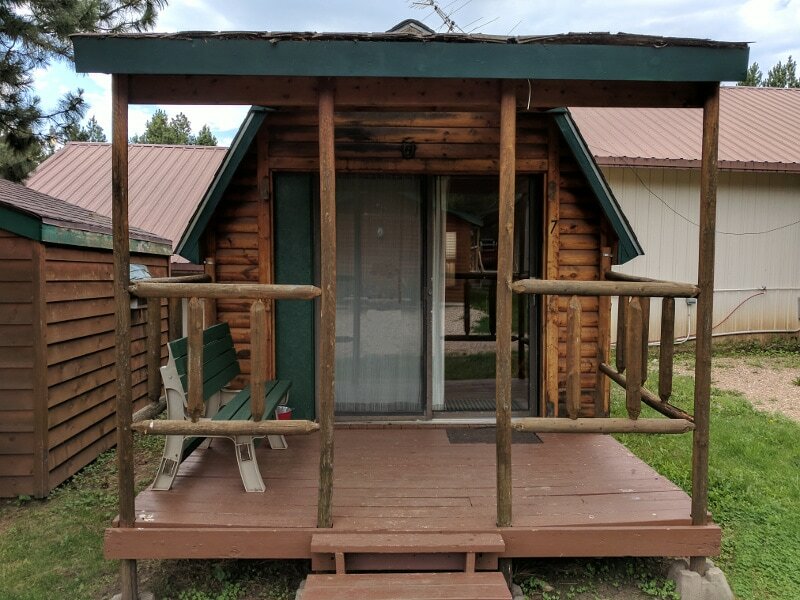 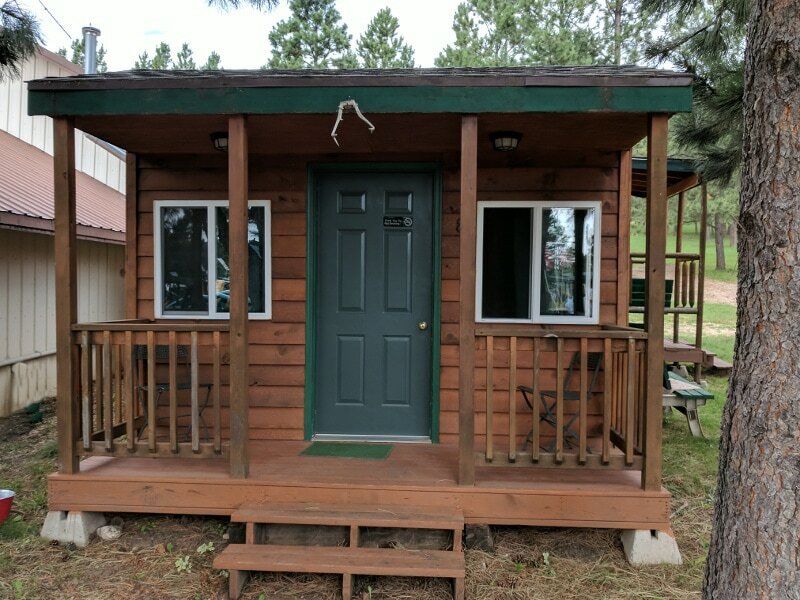 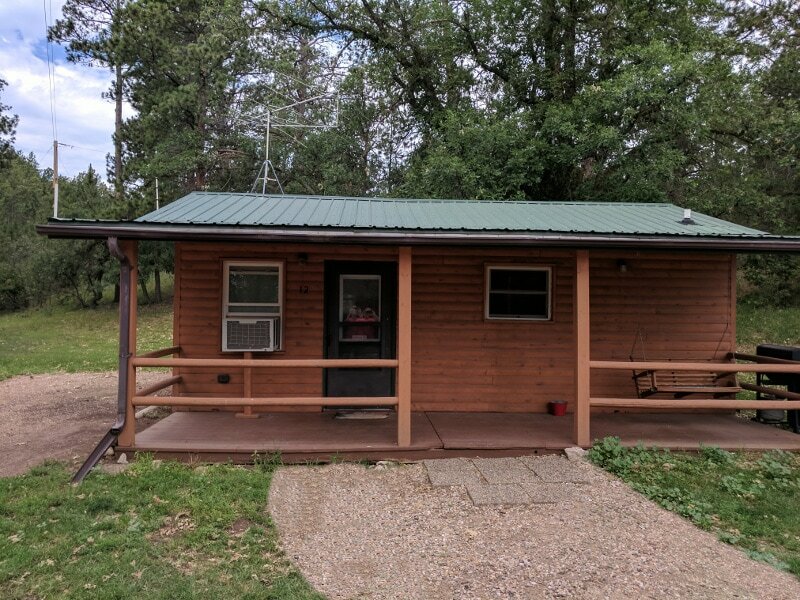 Below are links to all our cabins with photos and a short descriptions of each as well as pricing Info. 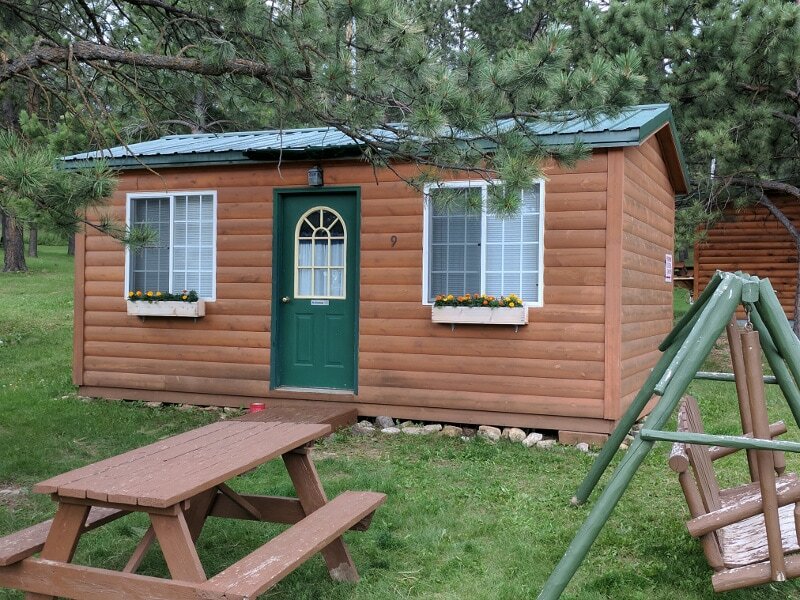 We also provide quick links to instantly find a cabin for the right amount of people. 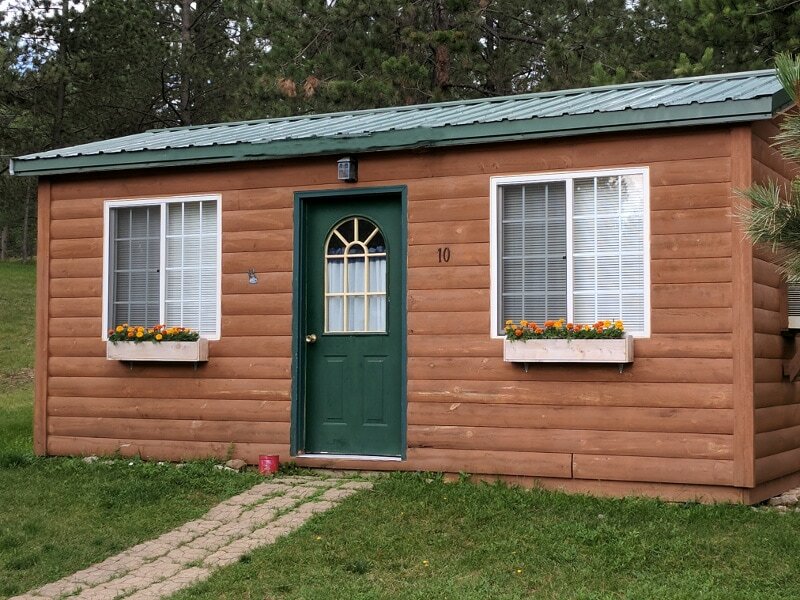 If you have any questions please feel free to call our office anytime as we are always here to help you. 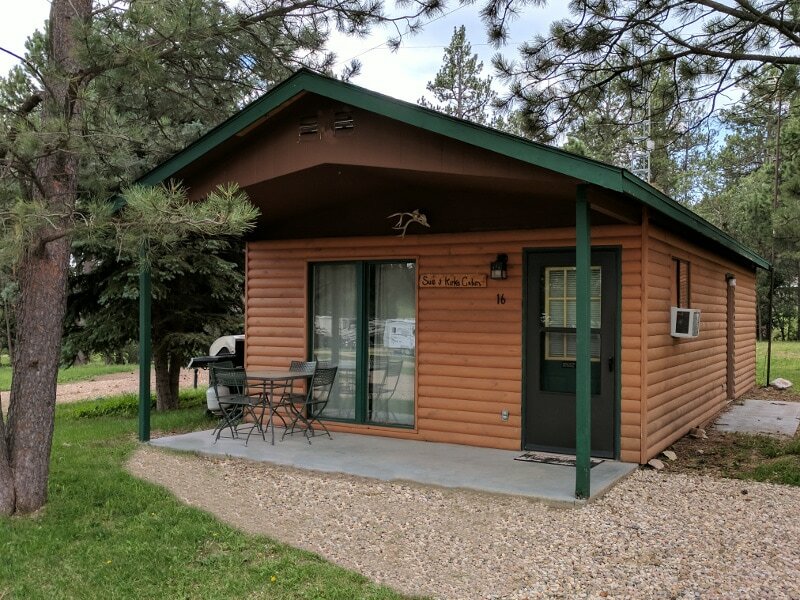 Thank you for considering Rush No More RV Resort, Cabins, & Campground.